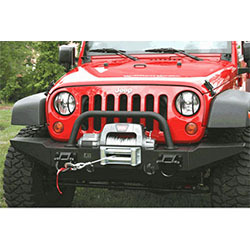 Accessories for your Jeep are a great investment. 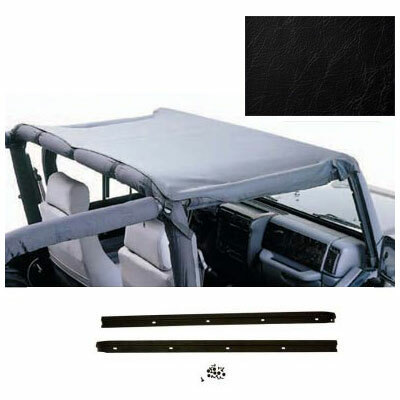 However, you really owe it to yourself to check out all of the different bundle deals that are available to accessorize your Jeep. 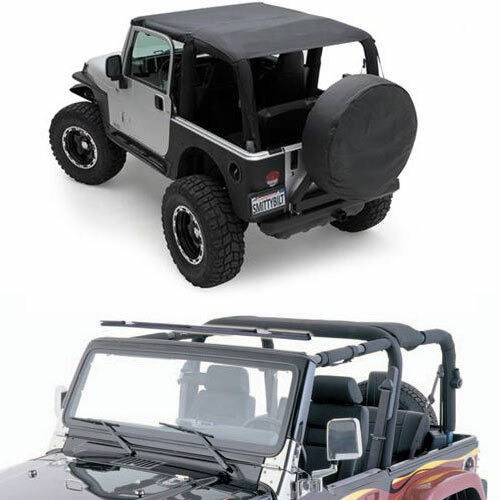 There is nothing better than getting more for less and our Jeep Parts bundles can save you a lot of money and time in getting what you need for your Wrangler. 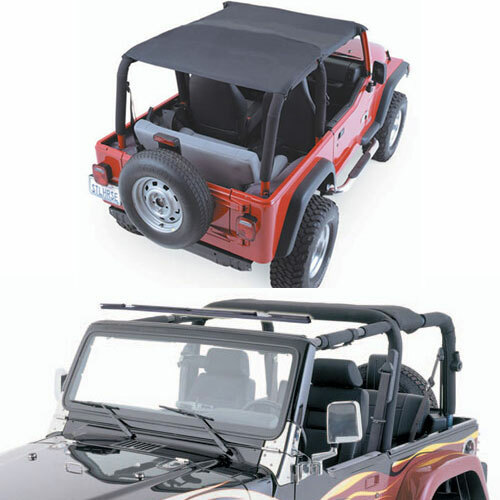 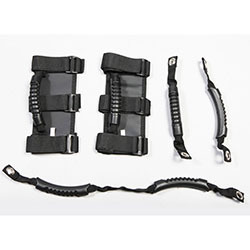 We have taken some of our bestselling Jeep accessories and put them into packages to help you save money and time. 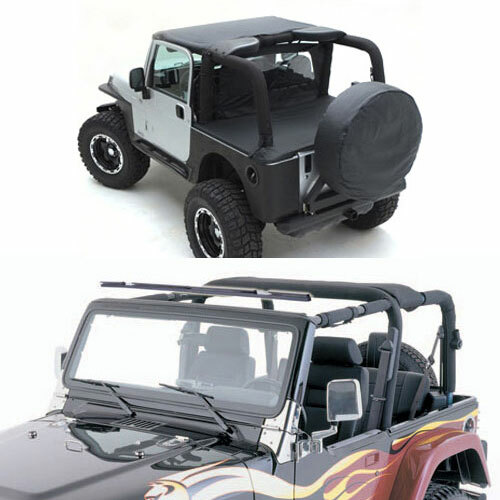 You can choose from Jeep Bumpers, Wrangler Euro Light Guards, Lights and Light Mount Kits and many more. 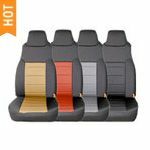 Be sure to browse them all.